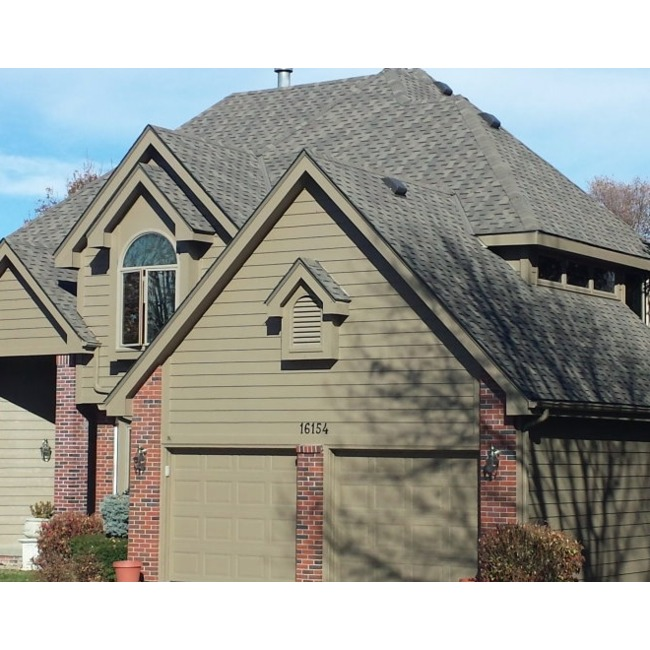 Integrity Exterior Solutions is a licensed, bonded and insured business that works on roofs, gutters and siding to complete any projects that commercial or residential customers may need completed. Our business was founded upon strict values and ethics such as forthrightness, professionalism and providing genuinely helpful customer service. Our contractors are very experience and qualified to repair storm damages and other issues, perform insurance work and install entirely new roofs or siding. We're equipped with both the tools and the knowledge to handle jobs of any size on time and to a very lofty standard of durability and craftsmanship.